First home buyers� building a new property may be entitled to a $10,000 grant on homes worth up to $750,000. First home buyers� purchasing a brand new property worth up to $600,000 may be entitled to a $10,000 grant. If you would like to know more about these benefits, please contact� Revenue NSW or our office. This entry was posted in Conveyancing on March 12, 2018 by conserv. 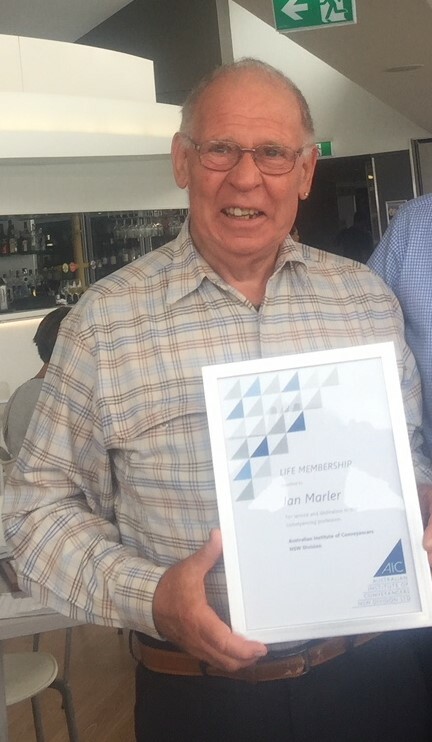 Ian Marler has been inducted as a Fellow into the Australian Institute of Conveyancers (AIC) and has also been awarded a Life Membership into the NSW Branch of the Institute for his tireless efforts and expertise in the Conveyancing industry. Adamstown, NSW, March 8, 2018– Conveyancing Services is proud to announce that one of our founders, Mr Ian Marler, has been awarded both a Fellowship with the National Division of the Australian Institute of Conveyancers and a Life Membership with the NSW Division. 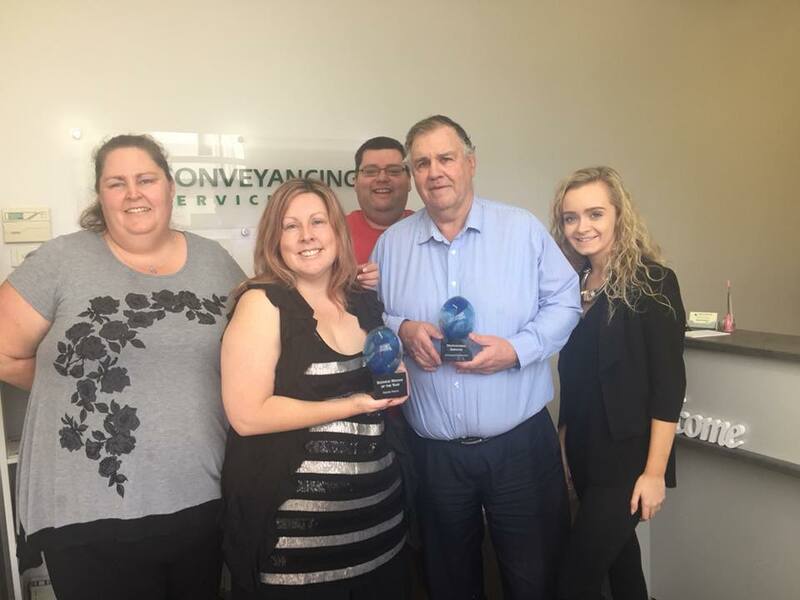 Ian started one of the first conveyancing firms in the Hunter region, Conveyancing Services, in Denison Street in 1986 and later moved to Adamstown and expanded to Maitland. Ian was instrumental in having conveyancing recognized as a stand alone profession outside of solicitors and has long been well regarded in the industry. Ian is one of only five people to receive a Fellowship with the AIC and the only one from Newcastle. Ian is a very well respected gentleman in Newcastle and many industries and has vast knowledge which is he always willing and available to share with anyone seeking to further their own interest in conveyancing. Ian is a Founding Member of the Australian Institute of Conveyancing, NSW Division, a Registered Surveyor and continues to be an asset to the local community with his services as a Justice of the Peace.